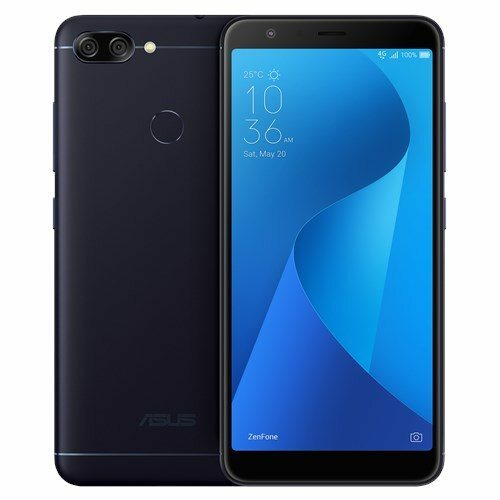 Asus has launched a new smartphone in the Zenfone series called the Asus Zenfone Max Plus (M1) that comes with a dual rear camera and will be available soon in Russia. The pricing and availability details about this device are currently unknown which will be available soon. The Asus Zenfone Max Plus (M1) comes with Gold, Silver and Black color options and is expected to go on sale in Russia soon. It comes with a metal unibody design and has a fingerprint sensor available on the back. It comes with a 18:9 aspect ratio display with 80% screen-to-body ratio. The dual cameras of the phone are capable 0.03 second quick focus with PDAF. Let's checkout the full specifications of the device next in this article. It features a 5.7-inch Full HD+ 18:9 2.5D curved glass display with 2160×1080 pixels resolution and is powered by a 1.5 GHz Octa-Core MediaTek MT6750T 64-bit processor with Mali-T860 GPU. It comes with multiple variant having 2GB of RAM + 16GB of internal storage capacity, 3GB of RAM + 64GB of inbuilt storage with both variant supporting expandable storage up to 256GB with microSD card. It runs on the Android 7.0 Nougat with ZenUI 4.0 OS out of the box and supports Dual SIMs. It features a dual rear camera with a 16-megapixel camera with LED Flash, PDAF, f/2.0 aperture along with a secondary 8-megapixel camera with 120-degree wide-angle lens. It also has an 8-megapixel front-facing camera with 85-degree wide-angle lens and f/2.0 aperture. A 4130mAh battery powers up the device and connectivity options available on this device includes 4G VoLTE, WiFi 802.11 a/b/g/n, Bluetooth 4.0 and GPS. A fingerprint sensor is available on the rear panel of the device. It measures 152.6×73×8.8mm and weights 160 grams. 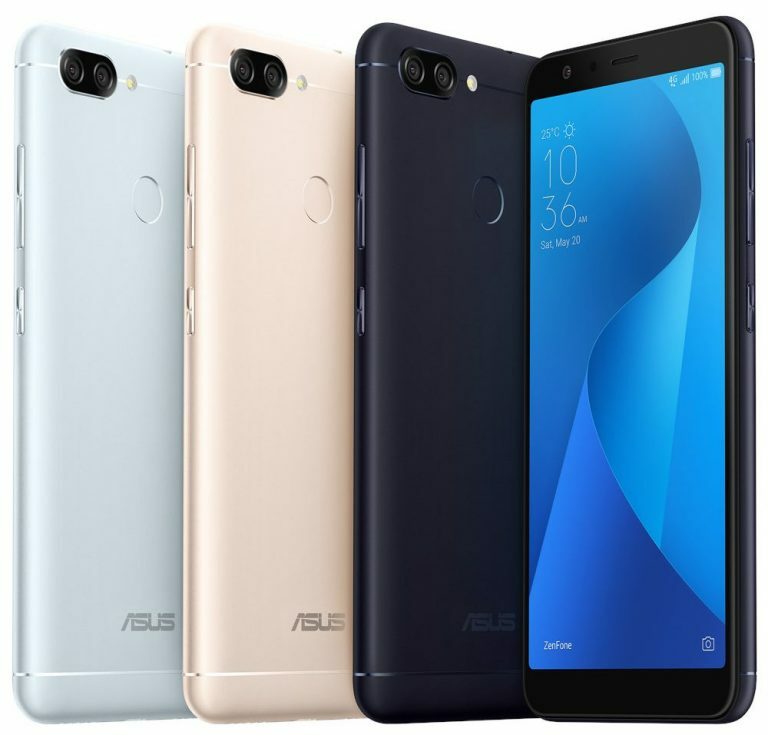 Asus launched new Zenfone 4 series devices including ASUS ZenFone 4, ZenFone 4 Pro, ZenFone 4 Selfie Pro and ZenFone 4 Selfie in August and also launched the Zenfone V in September. The new Asus Zenfone V features a 5.2-inch Full HD AMOLED Tru2life technology display with 1920 x 1080 pixels resolution, a 2.2Ghz quad-core Qualcomm Snapdragon 820 processor that comes along with Adreno 530 GPU, 4GB of LPDDR4 RAM and 32GB of eMMC internal storage capacity, expandable storage up to 256GB via microSD card, Android 7.0 Nougat OS with ASUS ZenUI 3.0 UI, Glass finish and Sapphire Black color, a 23-megapixel rear camera with aperture f/2.0, autofocus, 32-second long exposure, 4-axis, 4 stops Optical Image Stabilization (OIS) and Dual-LED real tone flash and also comes with an 8-megapixel front facing camera with f/2.0 aperture, a 3000mAh battery with fast charging support, connectivity option like 4G LTE, Bluetooth 4.2, GPS/A-GPS/GLONASS/BDS, WiFi 802.11a/b/g/n/ac, USB Type-C port and GPS. The device also comes with audio features such as DTS headphone, Hi-Res Audio and NXP Smart AMP technology for enhanced sound quality.